We are now less than FORTY EIGHT hours away from the baseball season and I cannot wait. Today in my series of previews leading up to Baseball Season, I have my preview of the National League. I made SOME picks for the American League and today I will make some picks for the Senior Circuit. Tomorrow I will be making my World Series pick before the season starts on Thursday. The National League had the BEST team in the regular season last year in the Los Angeles Dodgers, who got to Game SEVEN of World Series. The Chicago Cubs entered the 2017 season as DEFENDING World Series champions for the FIRST time in a HUNDRED and EIGHT years and are looking to get back there this season. The Washington Nationals won the NL East last season and they STILL have the a good roster that is one of the ELITE teams in the league. The Nationals DOMINATED the division last season and even though they have not made ANY improvements this off season, they are still the BEST team in the division that will PROPEL them to winning the division. This is the LAST season that Bryce Harper will be with the Nationals so they need to CAPITALIZE on this window before it is over. The Miami Marlins were HOVERING around .500 thanks to the NL MVP Giancarlo Stanton. This off season they have traded ALL of their BEST players and they are going to be TRASH under this rebuild. The Marlins are the WORST team in baseball but they are owned by Derek Jeter so they are my second FAVORITE team. The Atlanta Braves are one of those teams that is on the Come UP, they have a LOT of prospects and should be a team that contends for the Second Wild Card in July and August this season. IF all of their prospects PAN OUT this season than they will be mathematically ALIVE in September and play some MEANINGFUL games down the stretch. The New York Mets were the BIGGEST disappointment from last season, I had him WINNING the World Series last season but they finished FOURTH in their division. I am HIGH on them AGAIN this season and if they are HEALTHY this season they will be in the Wild Card game. Even though I have my MORTAL ENEMY in Noah Syndergaard I think he is going to have a GREAT season and might win the Cy Young award. The Philadelphia Phillies were the WORST team in the division last season, but they went to work this off season and acquired Jake Arrieta who was one of the BEST free agents available. The Phillies have some of the BEST young prospects in baseball so I think that they can SURPRISE this season and knock on the door of the playoffs. The Cubs remain to be the BEST team in the division and have one of the BEST batting lineups in ALL of baseball. Their pitching staff is NOT trash but it is their biggest WEAKNESS that can hold them BACK this season. They are going to WIN the division this season but other teams are going to CHASING them all season long. The Milwaukee Brewers were the SURPRISE team last season in the division and they got EVEN better this off season. The Brew Crew fell just SHORT in the Wild Card race but the improvements that they made this off season should help them get closer to the playoffs. Look OUT for the Brew Crew this season. The St. Louis Cardinals were NOT in the playoff mix for the first time in FOREVER. I have no IDEA what direction this team is heading into, but I do think that they will NOT be making the playoffs this season. The Pittsburgh Pirates have decided to BLOW UP their core this off season and they are going to be TRASH this season and be a CONTENDER for the WORST record in baseball. The Cincinnati Reds had a TRASH season last year but are rebuilding this off season but it is not going to WORK out for them. The BIG contract for Joey Votto is HURTING them in their rebuild and until Votto’s contract is ACTIVE, the Reds are going to be TRASH. The Dodgers RAN AWAY with the division last season and I expect the SAME thing this season. The Dodgers are the most COMPLETE team in the division and their ONLY goal of the season is RETURN to the World Series and WIN it this time around. The Arizona Diamondbacks got to the NLDS last season, but I expect them to take a STEP BACK this season. Their pitching staff is not GREAT and they will be sitting on their COUCH during the Postseason. The Colorado Rockies made the playoffs last season and they have one of the BEST offenses in baseball. Their pitching staff is not going to be able to limit the runs in their altitude INDUCED ballpark. The San Diego Padres are TRASH and they will be TRASH this season even though they have the People’s MVP Chase Headley on their roster. The San Francisco Giants were TRASH last season and I expect them to be really GOOD this season thanks to their additions in the off season will make them better next season. That was a PREVIEW of the National League. 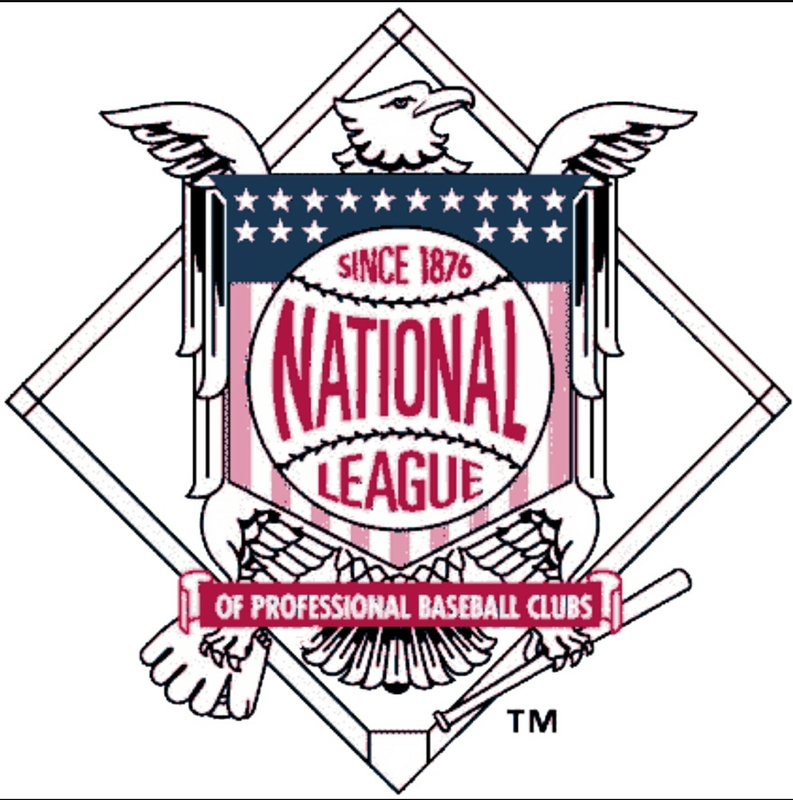 My Playoff teams in the NL are: Cubs, Dodgers, Nationals, Mets AND Brewers. Will any of these teams win the World Series? Come back tomorrow to find out.